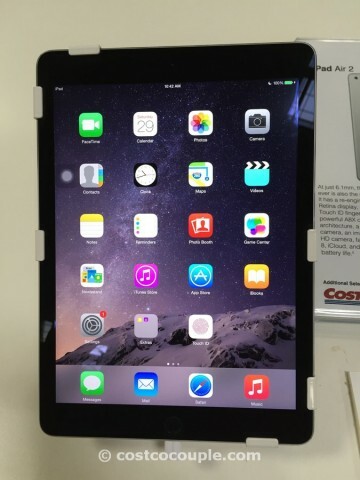 Even though Apple announced a new iPad Mini 4 recently, they have not indicated when a new iPad Air 3 will be released. 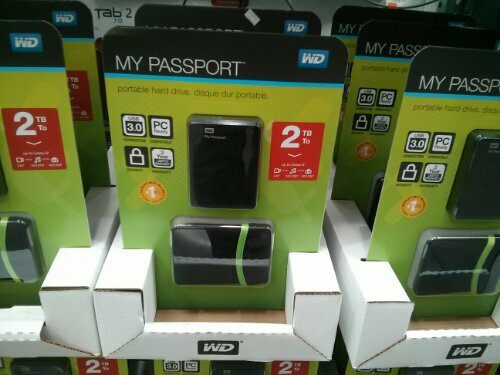 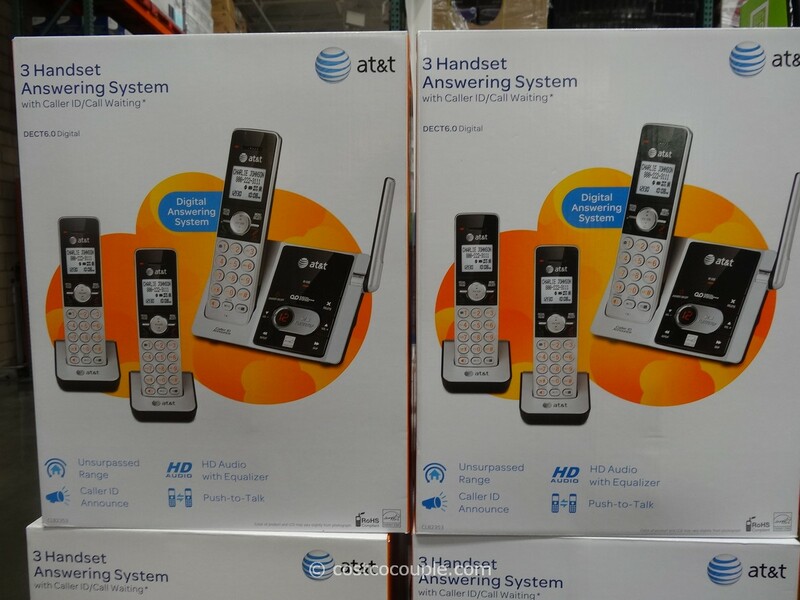 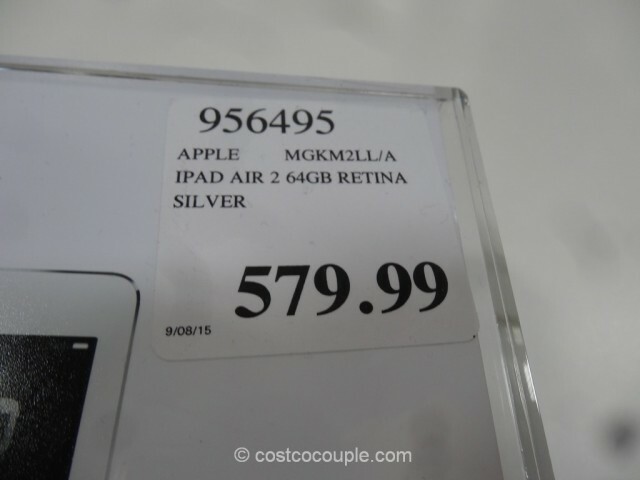 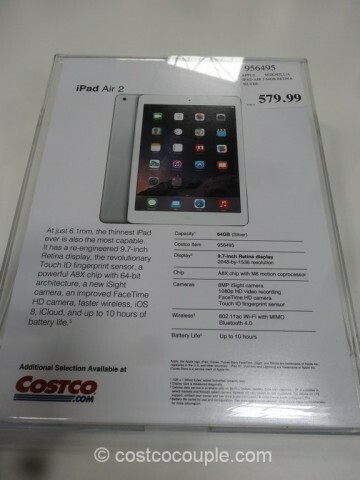 Meanwhile, you can purchase the Apple iPad Air 2 with 64 GB storage at Costco. 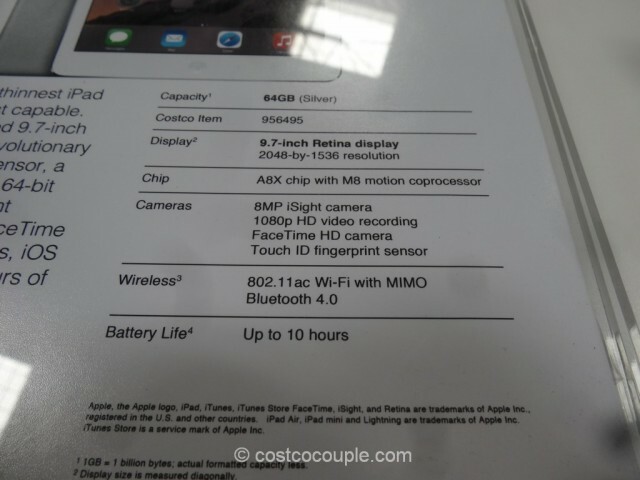 The iPad Air 2 64GB is priced at $579.99.